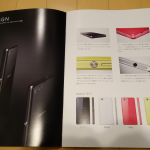 Since Xperia Z1 launched officially and Xperia Z1F ( aka mini version of Xperia Z1 in Japan ), there has been rumors buzzing about launch of global version of Xperia Z1 Mini as Xperia Z1S. 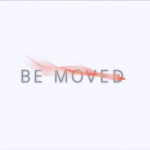 But till now we saw only rumors. 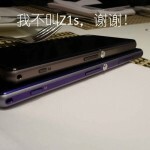 Even recently an alleged image of Xperia Z1S surfaced from the Evleaks firing the rumors again. 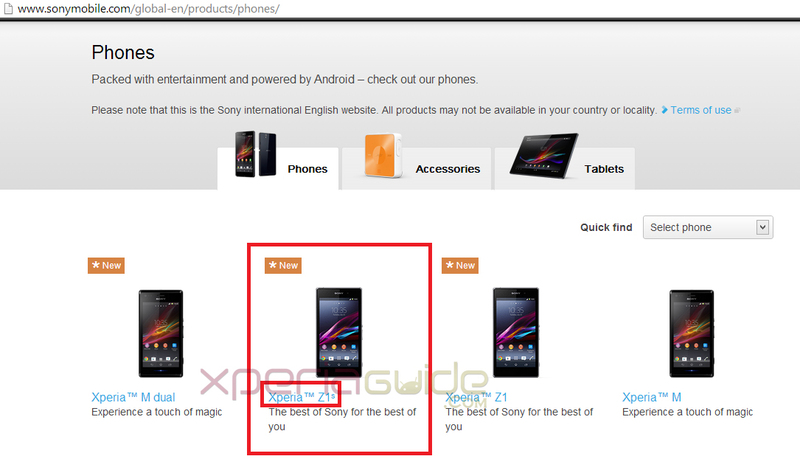 This time something official has been put on the existence of Xperia Z1S from Sony Mobile. 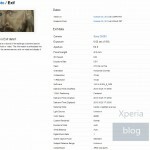 Xperia Z1S spotted on Sony Mobile Global Site, a moment ago and hyperlinked to Xperia Z1 page but the weird thing is that Sony Mobile took down the listing of Xperia Z1S within an hour of putting it live. 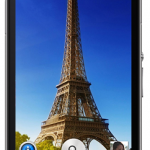 Xperia Z1S ( “S” being used in superscript to Xperia Z1 ) on the listing page. 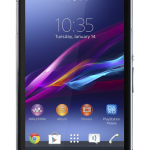 [ UPDATE ] Xperia Z1S listing from Sony Mobile Global Site has been taken down now. 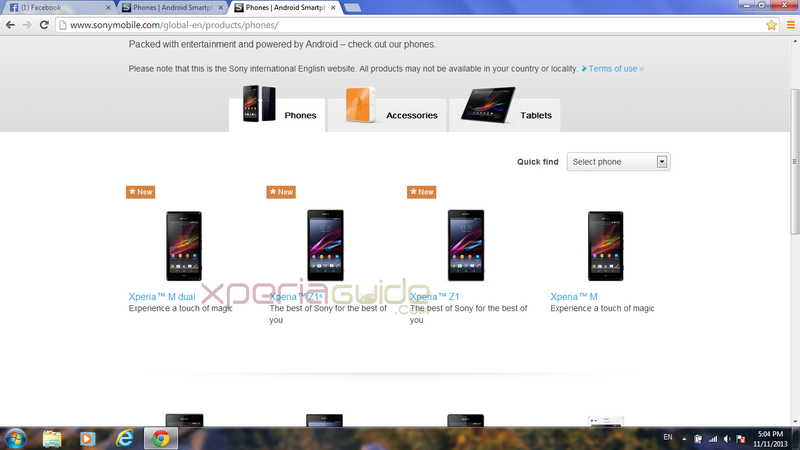 First let us show you the screenshot of Xperia Z1S listed on Sony Mobile Global Site. What does it signify ? 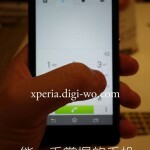 Is Xperia Z1S coming soon ? 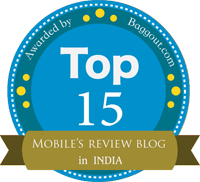 Is Xperia Z1S Global launch is near ? 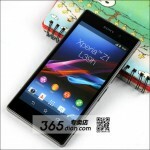 According to a widespread rumor Xperia Taichi is a mid ranged 6″ Phablet featuring MediaTek SoC true octa-core processor and 720p HD display with 1280×720 screen resolution. 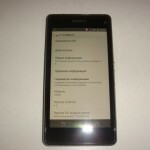 Dimensions – 127mm x 64.9mm x 9.4mm ( exactly like Xperia Z1F ). Display – Triluminos, X-Reality for Mobile. 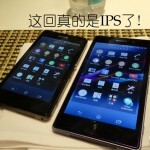 You Mean IPS LCD !? It’s TFT , Exactly Like Z1 !